This problem just appeared recently and I was hoping you could assist. When playing, all items have a "ghosty" or blur type of effect applied to them. This happens for rendered items and for text as well. It has happened on Legaia 2, FFX and FFX-2 (but not DQ 8 strangely enough). I have posted pics and settings below (images are too large to attach). This happens with .9.8 all the way up through 5150. Granted I have only tried 5 or 6 builds to test, but the result is always the same. Set all settings in CCC to "application preference" or "default"
I have set my monitor back to "default"
All EE/IOP, VUs, and GS settings are default. There are no speedhacks, game fixes or cheats enabled. I used a native save and have tried all possible combinations I can think of including interlacing, DX 9, lower resolutions (including native) and HW hacks. I was just wondering if anyone has come across this and had a solution...or just had any suggestions in general. Looks like a game effect to me. Try the offset hack to center it. (04-17-2012, 05:09 PM)KrossX Wrote: Looks like a game effect to me. Try the offset hack to center it. Thank you. I will try the resolution when I get home. I did change it to native, but did not try custom. Thanks! 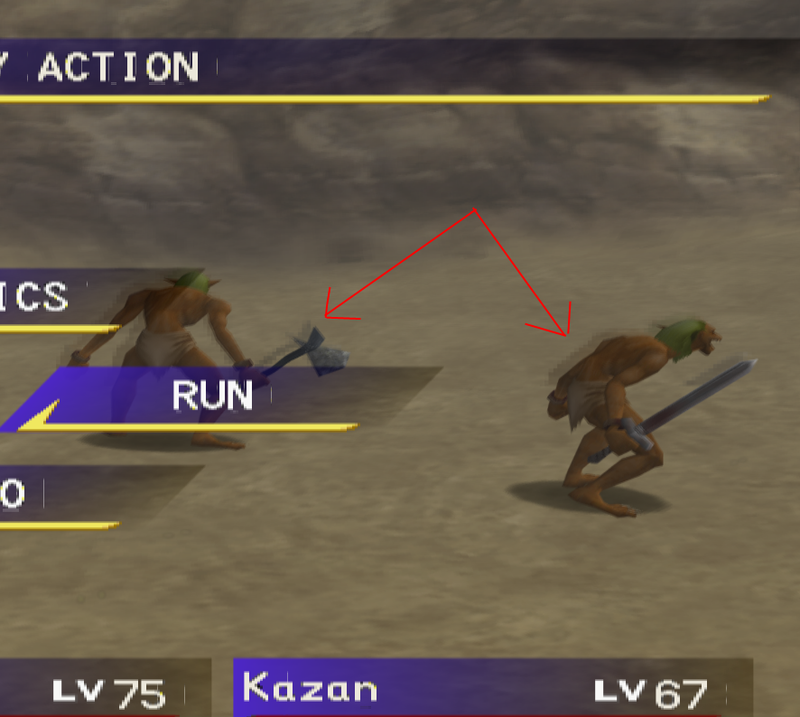 If it was a game effect, would it still happen in FFX and FFX-2? 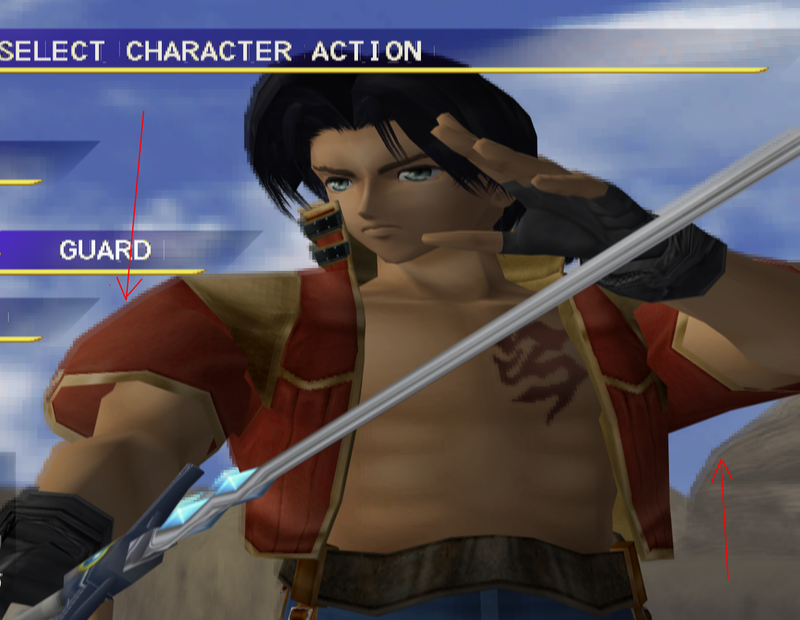 I never remember seeing this blurriness before and I have played these games on PCSX2 for quite some time now. EDIT: Found documentation on offset hack. Will give it a shot. Depends on the game and what effects it does. You could also try to remove it with skipdraw, but everything can have ugly side effects. This was a bit of an adventure. Adding the offset hack did not improve the images. Neither did the alpha hack. Skipdraw did though, but it took away certain other effects which I can live with. 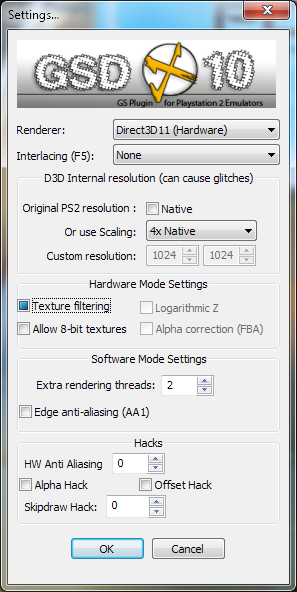 However, DX 11 gives a weird blurry line that scrolls slowly down the screen over and over. VSync fixes it mostly, but only DX9 with VSync makes it go away completely. Strange. DX 9 is much slower than DX11 at least for this game apparently, had to lower my resolution. I suppose the problem is "fixed" as my ghosting is indeed gone. So thanks to all that helped for that. Anyone had that strange scrolling blurry line across the screen? Current time: 04-26-2019, 02:21 PM Powered By MyBB, © 2002-2019 MyBB Group.